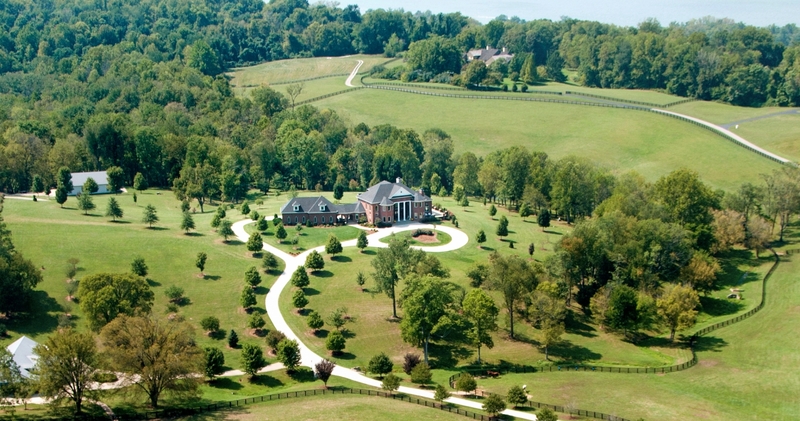 35 acre, private, gated equestrian paradise has the ultimate Town and Country home equipped with more amenities than you can imagine. The 6 bedroom, 7½ bath home nestled on the highest point on the property offers both formal and casual lifestyles. This property is highly manicured with beautiful paddocks, 4-board fencing, gently rolling pastures, a gorgeous stocked pond, creek, waterfall and woods. Perfect for you and all your horses.